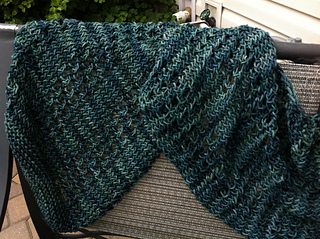 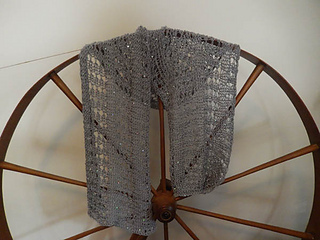 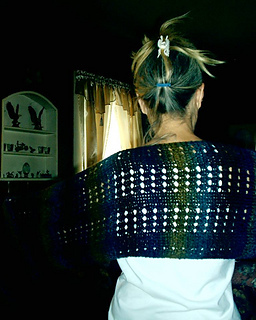 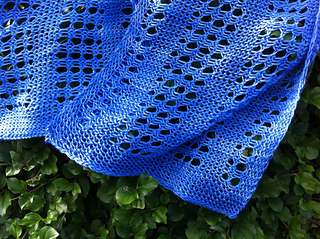 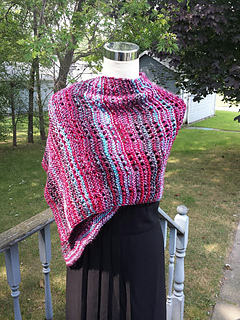 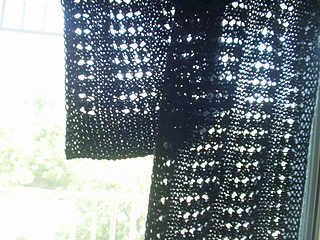 A simple, elegant shawl, perfect for learning to work lace eyelets on the loom. 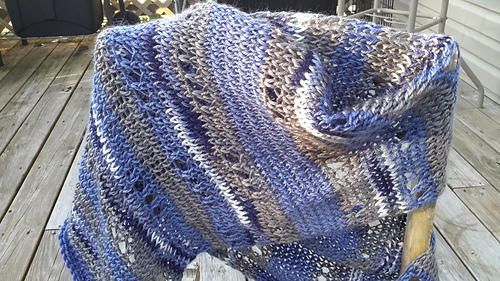 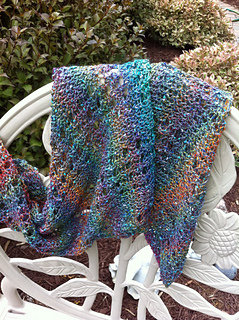 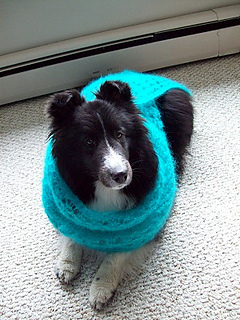 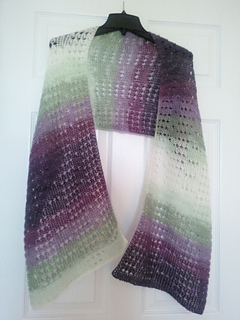 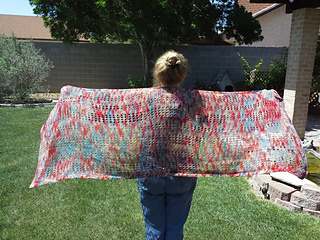 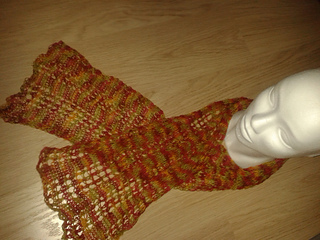 It shows off striped and variegated yarn beautifully. 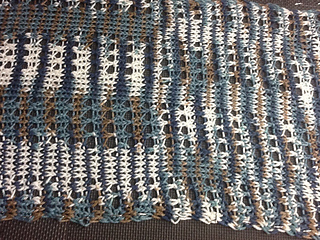 This is a pattern for a loom with at least 44 pegs. 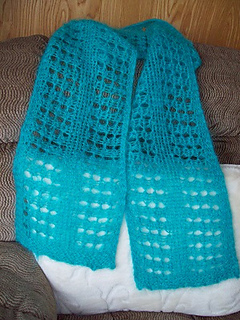 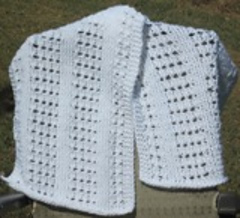 You can use a variety of gauges with the appropriate yarn weight.